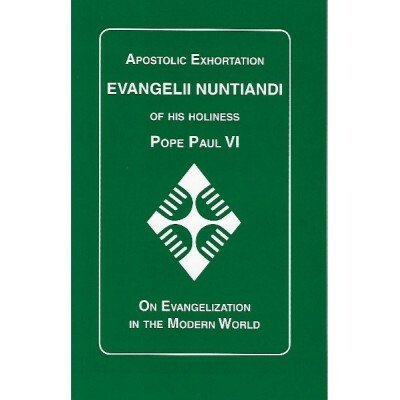 Evangelii nuntiandi (Evangelization in the Modern World) is an apostolic exhortation issued on 8 December 1975 by Pope Paul VI on the theme of Catholic evangelization. Evangelii nuntiandi is Latin and derives its name from the first words of the text: Evangelii nuntiandi studium nostrae aetatis hominibus. ("The effort to proclaim the Gospel to the men of our time.") The exhortation affirms the role of every Christian (not only ordained ministers, priests, and deacons, or religious, or professional church staff) in spreading the Gospel of Jesus Christ. 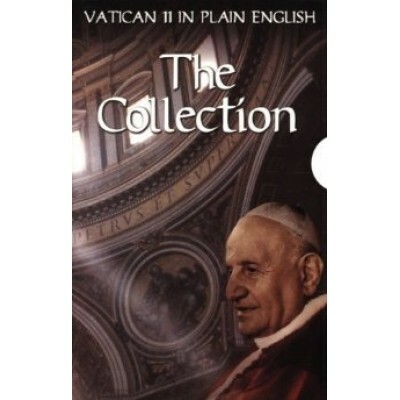 Sections Include: Introduction I: From Christ The Evangelizer To The Evangelizing Church II: What Is Evangelization? 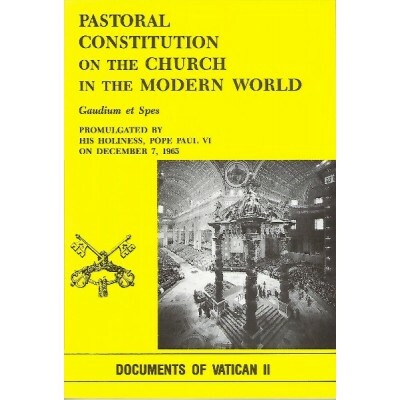 III: The Content Of Evangelization IV: The Methods Of Evangelization V: The Beneficiaries Of Evangelization VI: The Workers For Evangelization VII: The Spirit Of Evangelization Conclusion Endnotes..
Gaudium et Spes, the Pastoral Constitution on the Church in the Modern World, was one of the chief accomplishments of the Second Vatican Council. 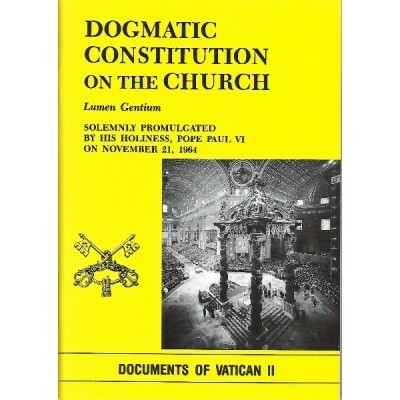 The document was approved by a vote of 2,307 to 75 of the bishops assembled at the council, and was promulgated by Pope Paul VI on December 7, 1965, the day the council ended. As is customary with Catholic documents, the title is from the first sentence and means "Joy and Hope" in Latin. Contents - The numbers given correspond to section numbers within the text. 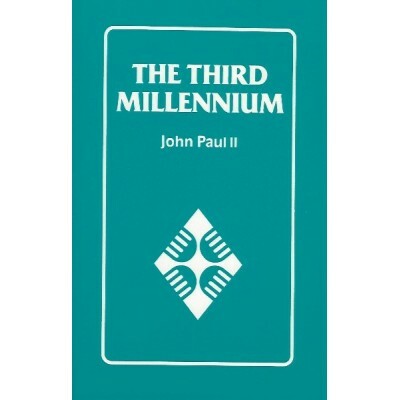 Gaudium et Spes was promulgated by Pope Paul VI Preface (1-3) Introduction: The Situation of Men in the Modern World (4-10) Part 1: The Church and Man's Calling (11-45) The Dignity of the Human Person (12-22) The Community of Mankind (23-32) Man's Activity Throughout the World (33-39) The Role of the Church in the Modern World (40-45) Part 2: Some Problems of Special Urgency (46-93) Fostering the Nobility of Marriage and the Family (47-52) The Proper Development of Culture (53-62) The.. 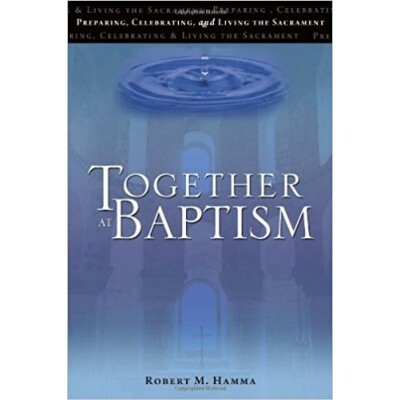 This parish favorite from Robert Hamma is the perfect tool for parent formation and for preparing the baptismal liturgy. New downloadable tools help parish leaders train parents to connect the sacrament with everyday life and better understand their role as their child's first catechists. 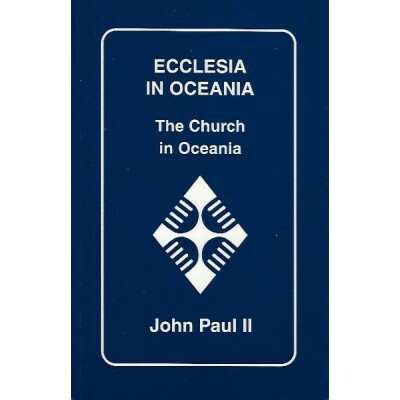 Bestselling parish resource with 122,000 copies sold Official texts from the Rite of Baptism for Individual and Several Children and all approved lectionary readings contained in the booklet ..
Ecclesia de Eucharistia (Latin: The Church from the Eucharist) is an encyclical by Pope John Paul II published on April 17, 2003, the purpose of which is "to rekindle this Eucharistic 'amazement' […], in continuity with the Jubilee heritage which [he has] left to the Church in the Apostolic Letter Novo Millennio Ineunte and its Marian crowning, Rosarium Virginis Mariae and which he hoped "will effectively help to banish the dark clouds of unacceptable doctrine and practice, so that the Eucharist will continue to shine forth in all its radiant mystery.".. 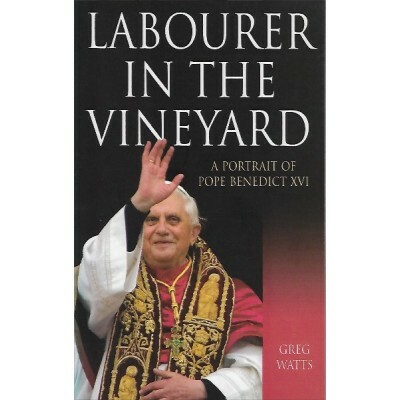 Pope Benedict's first encyclical seeks to show the place of love in the life of the Church. 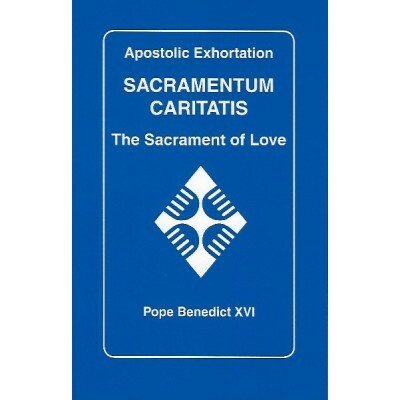 Pope Benedict helps to clarify the meaning of love. He examines the nature of various kinds of love-human love and divine love, eros, friendship, and charity. He writes beautifully and inspirationally that we were made for love by the God who is love, the God who became one of us out of love-Jesus Christ. Benedict insists that we must take up the word love, which has been so abused, and purify it, showing how faith in this love might transforms us. 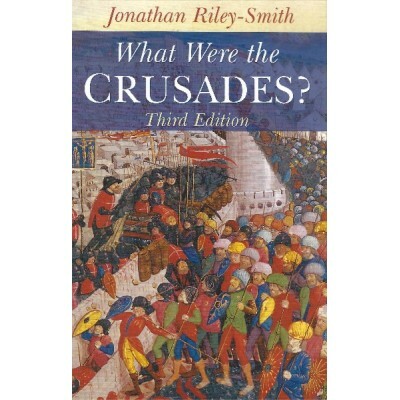 In an age in which "hostility and greed have become superpowers", and in which religion has been abused "to the point of culminating in hatred," the burden of the encyclical is to show that on its own a neutral rationality can no longer protect us; that we need the God who has loved us unto death. This Love has a human face and a human heart. 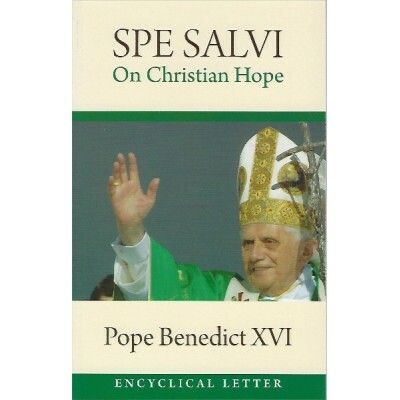 In the second part, Benedict links the Church's charitable work with the love of the Trinitarian God, stating ..
Pope Benedict XVI's second encyclical, Saved In Hope, ("Spe Salvi" in Latin) takes its title from St. Paul, who wrote, "In hope we have been saved". 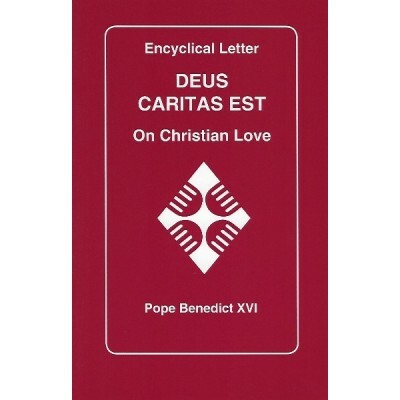 In this special deluxe hardcover edition of the work, the Holy Father continues a line of thought he began with his first encyclical, God is Love. Love and Hope are closely related in the spiritual life. Love of God involves hope or trust in God. According to the Catechism of the Catholic Church, "The virtue of hope responds to the aspiration to happiness which God has placed in the heart of every man". Hope enables us to look to the next life, but it also inspires and purifies our actions in this life. Pope Benedict considers modern philosophies and the challenges of faith today in light of the virtue of hope. "Confronted by today's changing and complex panorama, the virtue of hope is subject to harsh trials in the community of believers. 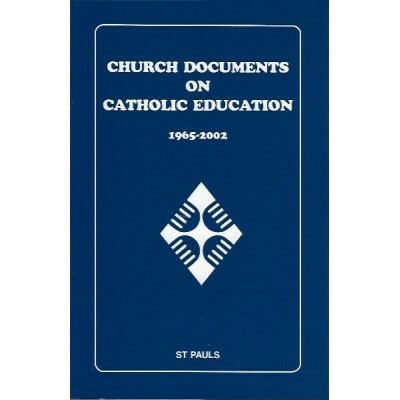 For this very reason, we must be apostles who are filled with hope and joyful trust in God's promises..
Church Documents on Catholic Education 1965 - 2002 .. The love of Christ towards Migrants. 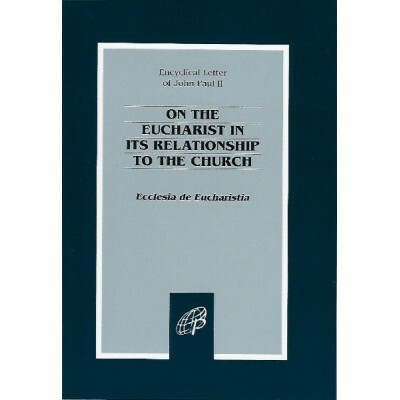 This encyclical was published in 2004. 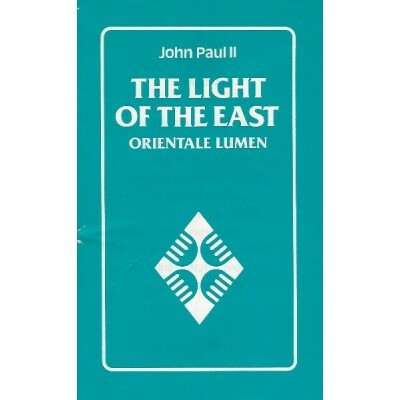 It both summarises the teaching that is laid out in all previous documents and conextualises it in the present era. 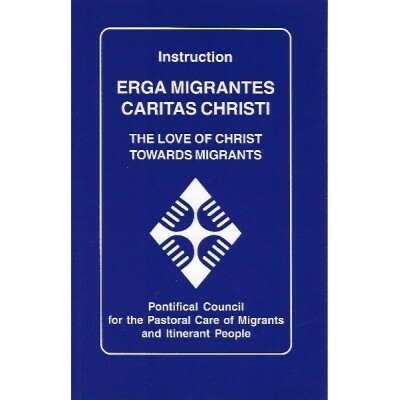 The love of Christ towards migrants urges us (cf. 2 Co 5:14) to look afresh at their problems, which are to be met with today all over the world. In fact nearly all countries are now faced with the eruption of the migration phenomenon in one aspect or another; it affects their social, economic, political and religious life and is becoming more and more a permanent structural phenomenon. Thus Christians are called on to: • give witness to and practice not only the spirit of tolerance – but also respect for the other’s identity. • to open a way towards sharing with people of different origins and cultures a “respectful proclamation” of their own faith. • called to a culture of solidarity so as to achieve together a real communion of persons. ..